SEVENTEEN Irish women are dead due to the cervical smear scandal and they are dead because of political ideology. The scandal surrounds the revelation of failures in the state’s cervical cancer screening programme. 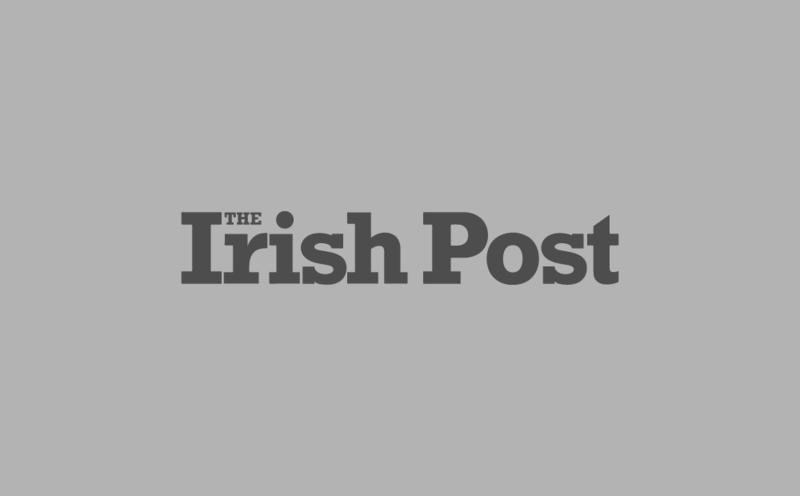 It was discovered that more than 1,500 Irish women who developed cervical cancer since 2008 did not have their cases reviewed by the state, and that 208 women whose smear tests gave a false negative result actually went on to develop cancer. As the full scale of this tragedy unravels there have been calls for accountability and for the head of the health service to be sacked. This is all well and proper, an understandable response, and he should be sacked. But it also misses the point. There is no doubt that the Irish health system, the HSE, is top heavy with managers and that in many instances it is difficult to see what it is they actually do. You can take that, if you like, as embedded reporting. There is no doubt that, as is the case with so many other professions now, the HSE is fixated on the idea of litigation. The legal profession may be more to blame for that, the insurance profession perhaps, but either way legal concerns are often substituted for care. Which is odd, to say the least, in the caring profession. 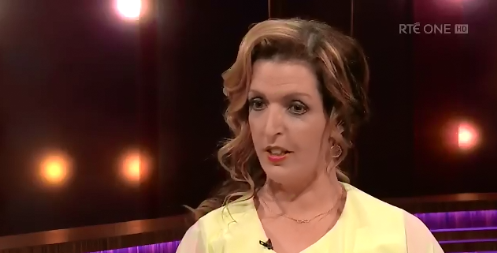 That is why Vicky Phelan - whose case, as one of the 208 women who received a false negative smear test result before being diagnosed with cancer, brought the scandal to light - was dragged through the courts. All this after being misdiagnosed and given the all clear until it was too late, leaving the 43-year-old mother facing a terminal illness. And somehow nobody is responsible. Tony O’Brien is paid €192,000 each year. The average pay for a registered nurse in Ireland is €30,784 each year. I’m not sure how many of those nurses could do Tony O’Brien’s job, but I’m one hundred per cent sure he couldn’t do any of theirs. It was also Tony O’Brien who dismissed the concerns raised by a doctor ten years ago about the cervical smear tests and the laboratories being used in the USA. The doctor, David Gibbons, who, along with a number of colleagues, subsequently resigned in protest, warned that there were dangers in the way the tests were being carried out. He said that outsourcing the tests to laboratories in America would cause problems. He raised these concerns in 2008 predicting that the problems would all start to come about in about ten years’ time. Tony O’Brien dismissed these concerns. They went ahead and outsourced the tests to laboratories in the States and now 17 women are dead. Killed by incompetence and arrogance and mismanagement. Killed by ideology because so in thrall are we to a set ideology of free markets and enterprise that we have allowed it to invade every aspect of our lives and our deaths. The contract to the US laboratory, Quest Diagnostics, was awarded on the basis of the cheapest tender. We entrusted the lives of our women to a laboratory in another country on the basis of how cheaply we could get it done. Presumably, there were other criteria, presumably some kind of quality control was carried out, but they didn’t prove to be correct, did they? Indeed, the only assessment that does seem to have stood the test of time is that they were done on the cheap. Which is ideology, that nothing has any value but everything has a price. Ideology means that we never debate setting up a proper health service, with the emphasis on service. That we never consider taking on the vested interests in private health care or the pharmaceutical industry. That Tony O’Brien, not content with his take home pay from the HSE, gets an extra $65,000 plus extras for being the director of a US bioscience company. Because ideology tells Tony that first and foremost he must better himself. I don’t really see how much more serious it gets than 17 women, up to this point, dead. I’m not sure how much more heart rending it is than to see a 43-year-old woman facing up to her own untimely death. I’m not sure what kind of culture of self-entitlement we have nurtured that gives men like Tony O’Brien the belief that they should always feel free to enrich themselves and should never feel responsible if things go wrong. I’m not sure how much more of this ideology we can take before wising up. This is an Irish scandal of the most horrific, fatal kind. It is in its own way, though, perfectly logical and, as the doctor David Gibbons asserted, perfectly predictable.